In an effort to stay in line with Maine’s increasing minimum wage, the College has raised the student minimum wage for the second year in a row. All student employees will now earn at least $10 per hour, up from $9 last year. The College also entirely restructured its student compensation plan in an effort to ensure student wage rates are reflective of the complexity of the job. This restructuring included the creation of a new pay grade exclusively for Dining Service student employees. Under the new plan, all dining employees will earn at least $11 per hour. In recent semesters, Dining Service has struggled to recruit student employees. Haralson clarified that the restructuring of the compensation plan was not a direct reaction to this but said she hoped it would help solve the problem. Nearly all student employees received a wage increase, according to Haralson. She said that the only student employees who did not were those working in highly-skilled positions that had wages already above the new $10 minimum wage. Ava Alexander ’18 works in Hawthorne-Longfellow Library and as a teaching assistant and research assistant for the psychology department. She is excited by the change but suggested students should not let the higher wages entice them to work too many hours. “It definitely has encouraged me to agree to do new jobs and cover people’s shifts, although I think that is something students have to balance in terms of not going after too many hours because it’s pretty easy here to have three or four jobs,” she said. Bowdoin’s student employees are only allowed to work a total of 20 hours per week across all of their jobs. As prescribed by a ballot initiative passed in November 2016, the minimum wage in Maine increased to $9 per hour on January 1, 2017. It will increase to $10 per hour on January 1, 2018, to $11 per hour on January 1, 2019 and to $12.00 in January 1, 2020. After 2020, cost of living adjustments will be made to increase the state’s minimum wage annually. The College will continue to increase its student wages to maintain compliance with this law. As a result, student employees will no longer receive automatic pay increases after two semesters on the job and instead will receive pay increases at the beginning of each academic year. 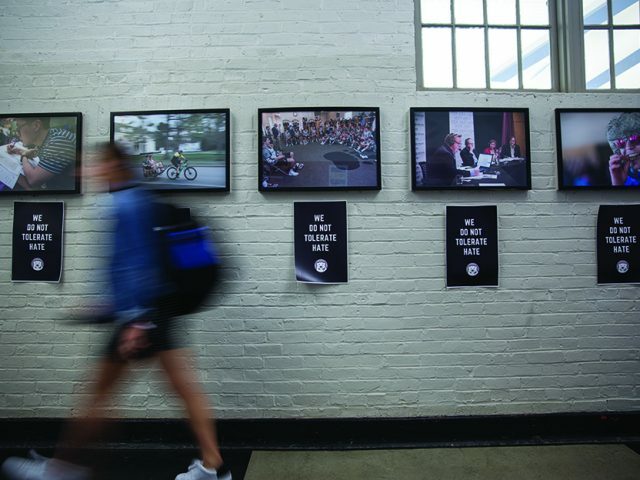 Bowdoin’s peer schools each have their own policies regarding student employment. “It seems like most schools are trying to look at what the jobs are and compensate appropriately in a similar fashion to what we’re doing,” said Haralson. However, comparing minimum wage increases for student employees across peer schools can be difficult. “It’s hard to think across [peer schools] when you get outside of Maine,” explained Vice President for Human Resources Tama Spoerri, citing differences in state’s’ minimum wage laws. 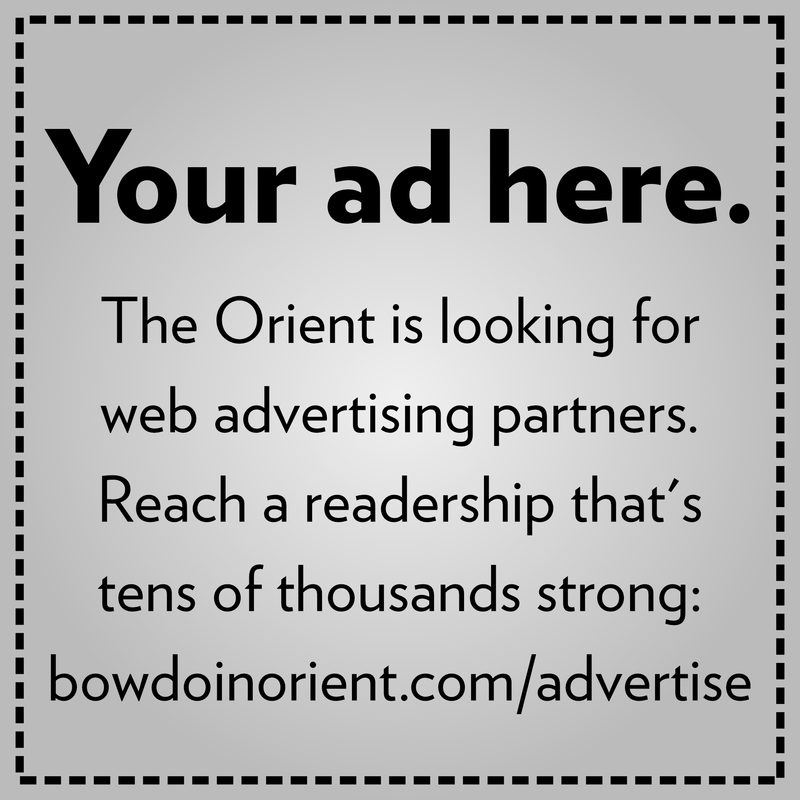 According to Haralson, about 60 percent of Bowdoin students hold at least one job on campus, a statistic that has held steady for many years. Despite increasing costs as a result of the higher wages, Haralson does not expect a decrease in the number of students employed by the school. The Student Employment Office will hold an on-campus job fair today from 1:30 p.m to 4:00 p.m. in Morell Lounge.